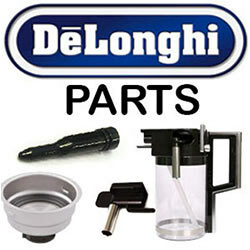 We are Service Agents for DeLonghi, Kenwood and Braun Appliances. 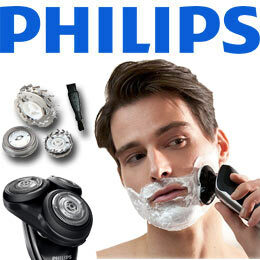 We are also a Philips Authorised Service Centre. Our team of driven, professional, experienced and friendly technicians are here to assist you in any way they can. Between them, they share more than 80 years of experience doing electronic repairs and maintenance. We repair all Products and Brands. 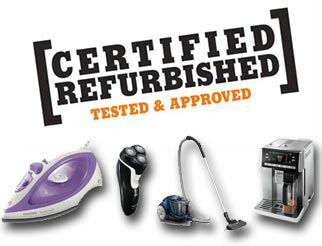 Screens (LCD/LED/Plasma), Toasters, Kettles, Shaver's, DVD Players, Home Theatre Systems, Car Radios, Gaming Consoles, Microwaves, Irons, all kitchen appliances plus many more. 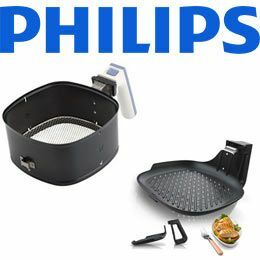 We are the certified and trusted repair agent for Philips throughout the Western Cape. We've been in the industry since 2000 servicing Hi-Fi Corporation as well as other smaller vendors. We have built a very good reputation in the industry due to the high standard and quality of our workmanship. Our dedicated team is willing to go the extra mile to satisfy all our customer's needs! DeLonghi Group Official Customer Service Centre! Since 2015 we have been appointed as the DeLonghi Group Official Customer Service Centre for the Western Cape, Servicing all the major retailers, Independent stores and public. 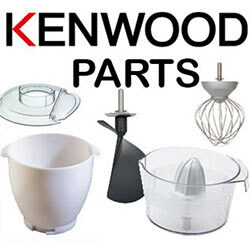 We also offer a full online purchasing platform where you can purchase DeLonghi, Kenwood and Braun appliances and parts. www.slservices.co.za. 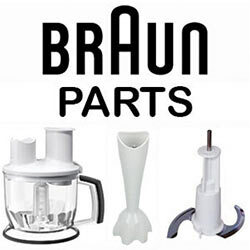 New DeLonghi, Kenwood, Braun and Philips and many more appliances, attachments and tools can also be purchased through our Online store: www.4home.co.za.